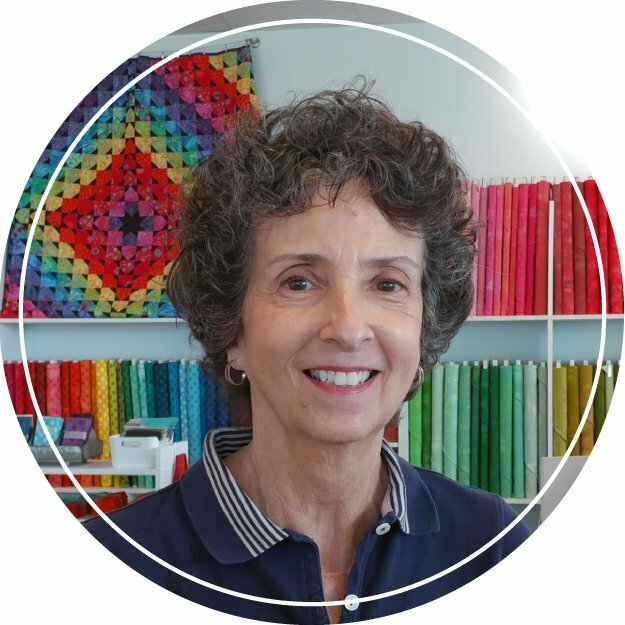 I am an experienced elementary art teacher and quilter who loves teaching children and adults both. I live in Anna, TX with my husband, toddler and two Pomeranians. 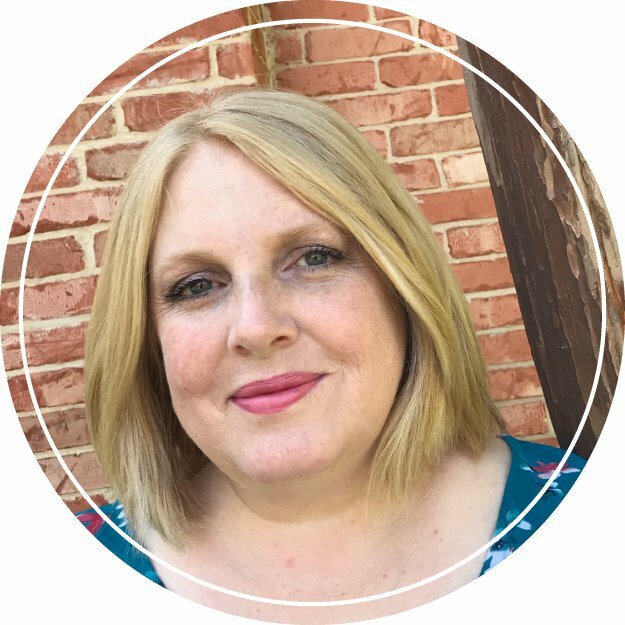 I have relished drawing, painting and sewing since I was a child and enjoy sharing my creative passion and techniques with others. I love quilting! I have sewn and crafted all my life but never felt good about it. This decade of my life I am finding confidence in my skills and I love sharing. I have made my best friends from taking quilting classes and teaching them. SWL is a wonderful environment that just makes me feel so creative. In addition to my SWL family I have an incredibly supportive hubby and three daughters and I have become a “mature” student at UNT. I am studying studio art with an emphasis in fibers. 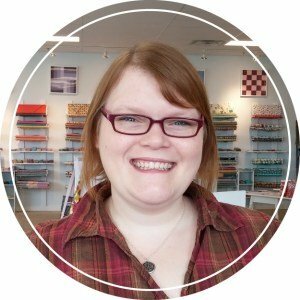 I am hoping to learn new techniques and fresh ideas that I can bring into my quilting world. I started sewing in elementary school when I wanted to make my own Barbie clothes. While I made a couple of service project quilts in high school, my first real quilting lessons came in college where I took two university courses about quilting (best classes ever). 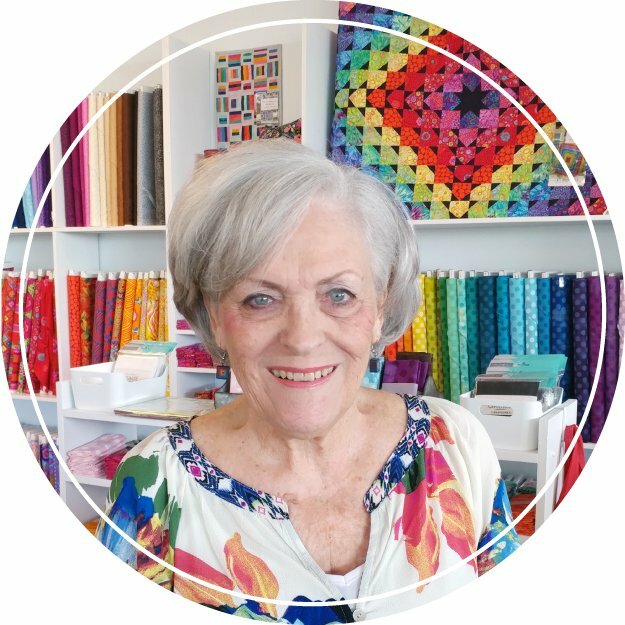 We spent 10 hours each day for 10 days in an intense survey of every quilting technique and method possible. It was pretty much amazing. My first (and probably only) hand quilted quilt was a result of the class along with a lasting love of this art. These days, I prefer small or miniature projects (because I finish them!) so you’ll find me making lots of wall hangings and occasionally bags or functional items. I like to experiment with new techniques and paper piecing is probably my favorite method for precision. I still struggle with those perfect 1/4 seams so much of whatI make doesn’t require them! 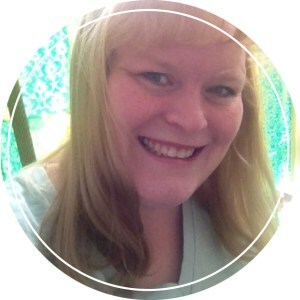 I've spent my entire life making things, jewelry, paper crafts, crocheted items, and lots more. My mom made a lot of our clothes when we were kids and took up quilting when I was in high school. I was fascinated. About five years ago, Mom and I were surfing the internet during a Christmas visit, finding one beautiful quilt after another. That did it. My first inexpensive sewing machine showed up at my house on January 1. I spent the entire week watching videos and trying out various simple blocks. Two months later, I had completed two quilts. I love the creative energy that is formed when people who share a passion are together. My favorite things are scrappy quilts, and my stash is made up almost entirely of fat quarters. My background is in math, and I adored geometry, so if you ever need a quilt math person, I'm your gal! I have enough works in progress to keep me busy for at least a decade, but can never resist starting another. There is always another fabulous pattern or awesome fabric line, and it pulls me in every time! I started sewing/crafting at the age of 8. In the beginning it was aprons, pillows, easy tote bags. Then as I got older curtains for my house, costumes for friends, alterations to clothing. In my early 20’s I made and quilted my first baby blanket (it was a gift for a friend). 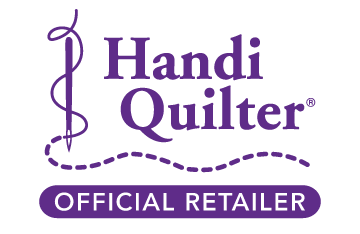 I was hooked and have been quilting ever since. I enjoy learning new things and then sharing those skills with others. I am definitely most happy when I am being creative. I love everything to do with fabric and thread. 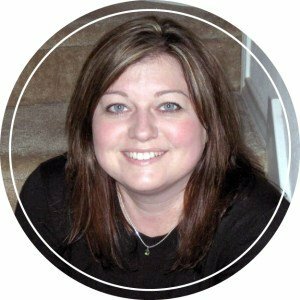 I have been sewing and quilting since 2001. I love longarm quilting my own quilts. When it comes to making quilts, I’m drawn to fusible applique’. I love the quick results fusibles give with the opportunity to add personal flavor through fabric choices. I also enjoy making bags and machine embroidery. I often combine several techniques to produce one of a kind pieces. I can’t remember a time I have not been active is some form of art/craft. Growing up I was surrounded by the creative, being a family of an artist, hair stylist, and even a professional clown who made her own elaborate costumes. I have been sewing for as long as I can remember. While I have bounced around many crafting mediums (as long as it does not require fire; clumsy and fire do not mix, so I am told), fabric has always been my love. In fabric I can make useful art. I discovered modern quilting about 4-5 years ago and have never looked back. I love the lack of conformity (a quilt does not have to be a typical multi-block/gridded design) and the fewer ‘rules’ found with modern quilting. My aesthetic falls on the darker side (sometimes in color choices and sometimes in theme), but I have found a balance to that side with the much loved brightness at Stitched with Love. The best part of being on staff at Stitched with Love is now I get to help others discover this art. Oh, and play with fabric all day! 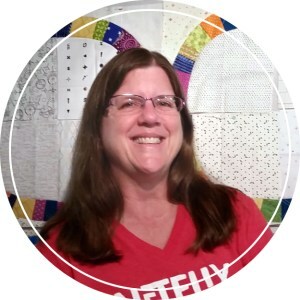 I have enjoyed being creatively involved in the quilt community for 25 years as a quilt designer, author, teacher and recently as a member of the staff at Stitched with Love. Starting at a young age, I began creating with sewing and crocheting. My attempt at knitting, well, was unsuccessful. But I enjoyed and continued to try other crafty avenues. Cross stitch and needle point consumed me for a period also. Stitched was Love, is a dream come true. 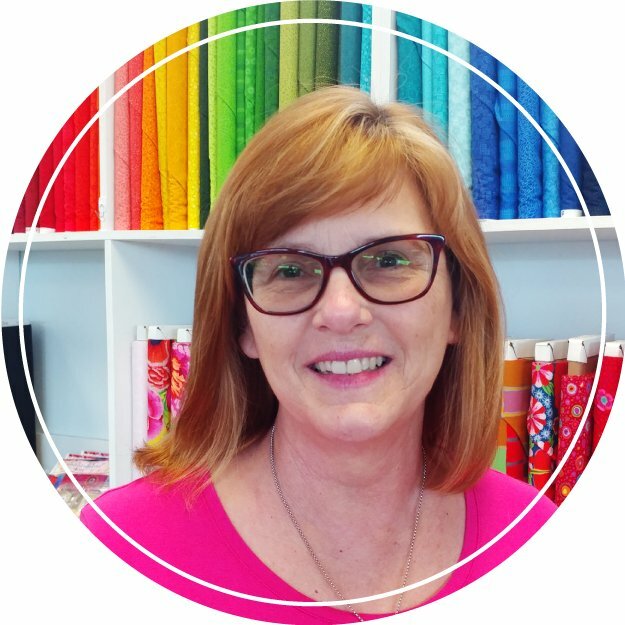 My passion is sewing and quilting – creating, and my goal is to share that passion and get as many others as “hooked” as I am. 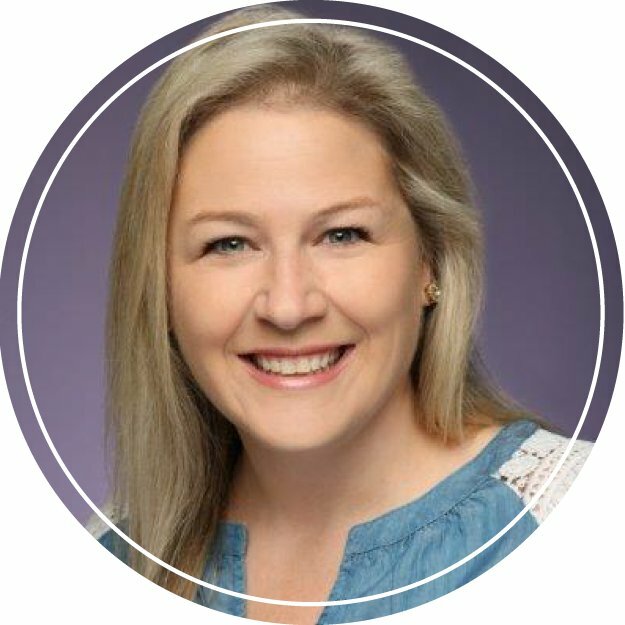 I love to share my knowledge, especially with newbies who are eager to learn. 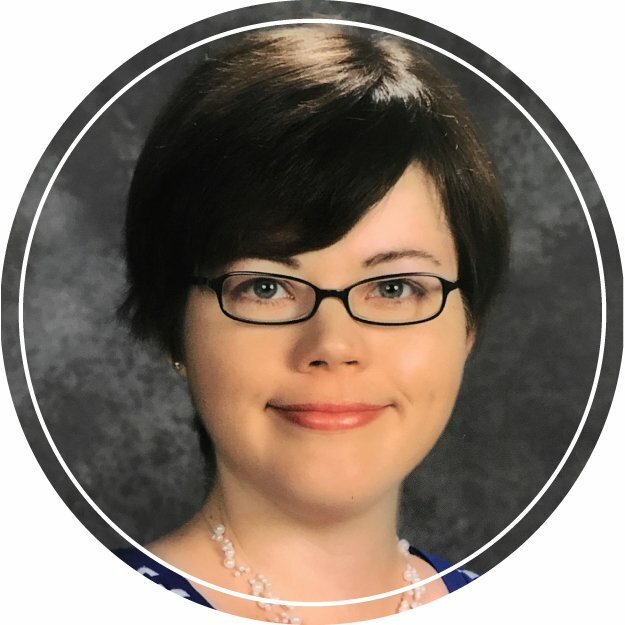 I believe in teaching with encouragement, excitement and smiles – this should be a fun experience. Starting at a young age I have always been the creative one in my family, something I get from my mom. This creativity is what led to me to change my major in college from Pre-Vet to Graphic Design. These days my main outlet of creativity is sewing and designing. Having three small boys, which you have read about a time or two, I don’t get much time for sewing so I generally go for bags to get the accomplished feeling from a few hours of work, but trust me I have many quilt projects in the works. One of my favorite parts of sewing is picking out fabric. I love helping customers go outside their box and seeing their face when they bring in the completed project and love it. 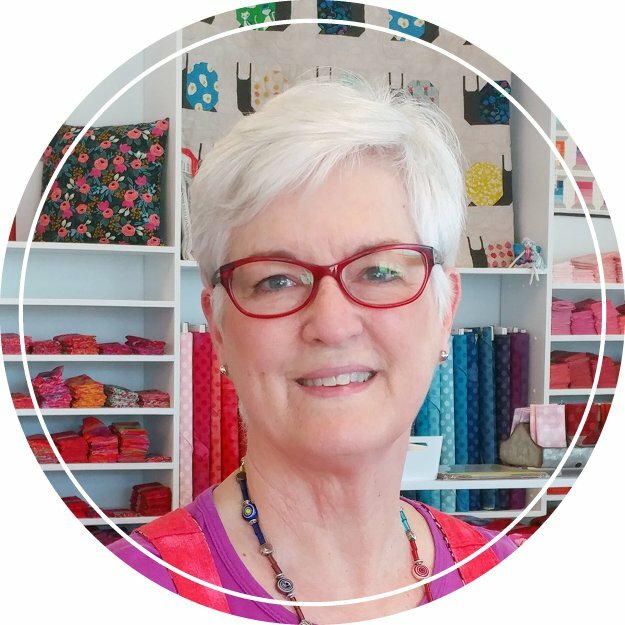 I started sewing when I was four, and have been quilting for over 25 years. 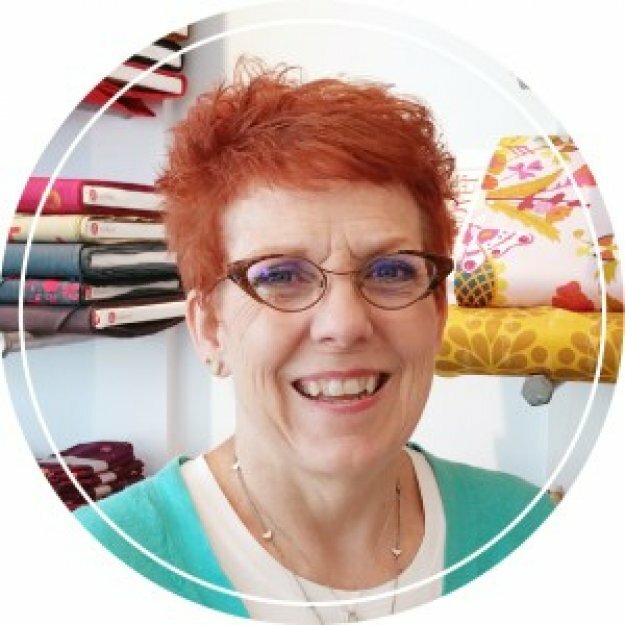 I loves creating new quilts and especially sharing my ideas through patterns and lectures. 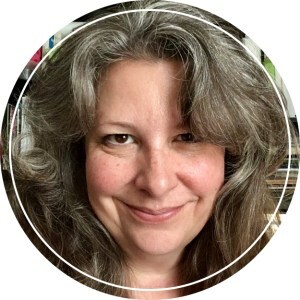 While I still working a day job, I spends my free time working in my studio, as well as teaching at a local quilt shop or lecturing to a quilt guild. 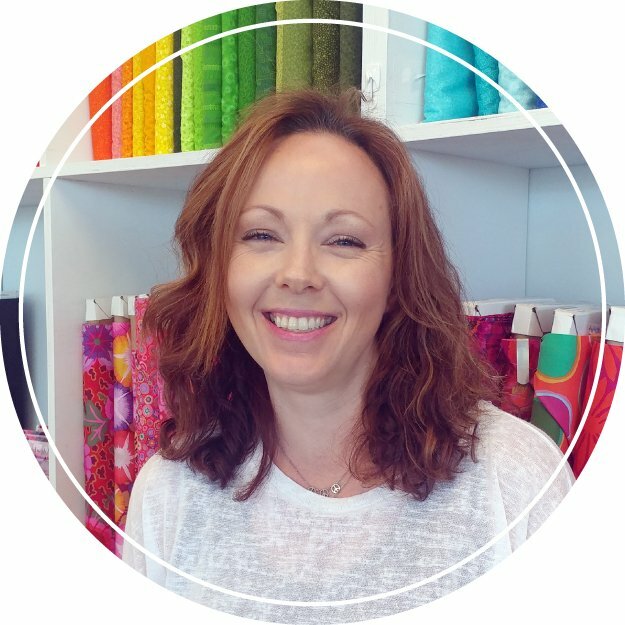 I started sewing for myself at the age of 12 because nothing fit!. I enjoyed this so much that I got my degree from Ouachita Baptist University in Home Economics and then earned my MS from Florida State University in Home Economics Education. I taught school for two years and then Mike, was born. Mike is a Special Needs young man who changed our world forever. I became a stay-at-home mom for all 4 of the boys and made it my goal to sew for all of them because I was told it was too hard to sew for “boys”. Mission accomplished! In the 90’s I worked for Bernina. I went kicking and screaming into quilting because I didn’t think I could finish what I started in a reasonable time, and that was very important to me. Needless to say, that should not have been my first worry!! Quilting is addictive and there is no cure, but no one told me that. 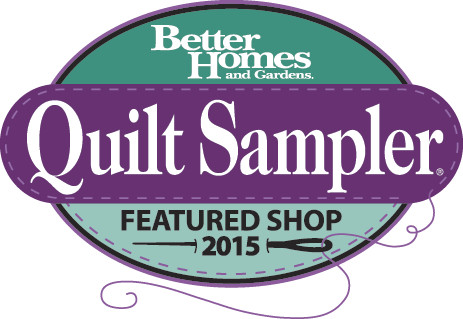 I have been teaching quilting for over 20 years now and my passion is working with Beginners. It is very important to get off to a good start and in that way I can be a tiny part of another person’s passion. Motto: It is not so much what you gather, but rather what you scatter. I started sewing when I was 8. My mother was a seamstress and my father sold and repaired Bernina sewing machines. I loved taking my moms scraps and making things for my dolls and Barbie’s. As a teenager I sewed a lot of my own clothes and my first two children wore many of my creations as babies. A few years ago I fell in love with making bags and have been obsessed with creating my own designs and patterns. 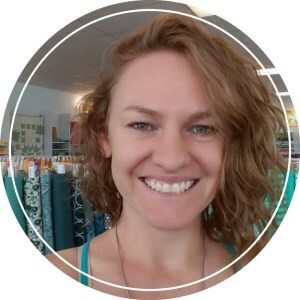 Stitched With Love has given me the opportunity to share my love of sewing through teaching classes and the wonderful staff has totally supported and promoted my endeavor as a designer. 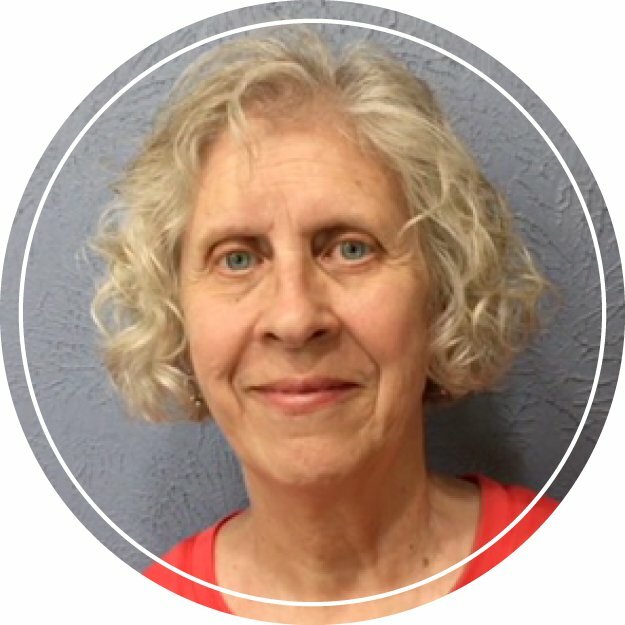 After spending decades sewing clothing and home dec items, I went to my first quilt show in 1996 and never sewed another article of clothing again! I likes a wide variety of quilt styles including Stack N Whack and foundation piecing. Using non-traditional fabrics for traditional patterns is also a favorite as well as making mini quilts. There has not been much time in my life that I was not exposed to some form of sewing/crafting. I remember from an early age my Mom always having her sewing machine whirring or some type of hand sewing project in her basket. I started sewing/crafting at the age of 13 and haven’t stopped since! My quilting addiction took over about 24 years ago. Watching what happens when you cut big pieces of fabric into smaller ones and put them back together is like magic! Creating feeds my soul. I love putting a little piece of myself in every project that I make…a handmade hug that can last for a long time. 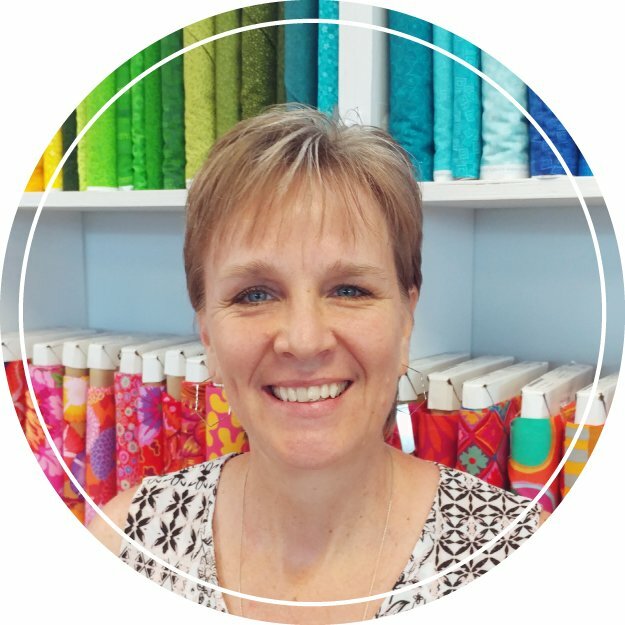 My journey has included over 10 years of fondling fabric at a quilt store along with teaching many classes along the way. I have been married for 31 years and have 2 wonderful children that have supported me in my creative journey and put up with a lot of stray threads around the house. And I hope that I have passed on along to them a love of creating…whether it be with fabric or some other type of media. I started sewing in sixth grade home ec and loved it! I’ve started and stopped sewing and throughout stages in my life and tried quilting in 2010 only to make three quilts and move on. I picked up quilting in April 2017 to make quilts as family gifts for Christmas and completed a total of 19. This was enough to make me only want to make bags and quick projects this year! I have yet to make myself a quilt so I think that will be my 2019 goal. 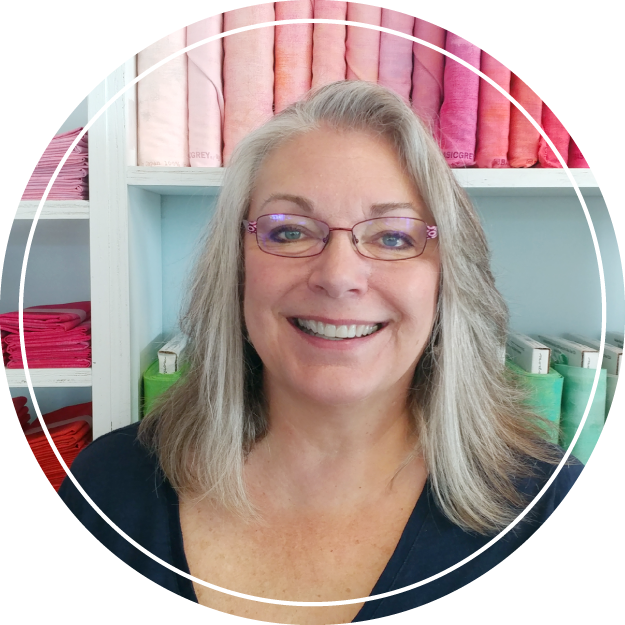 I love helping others and sharing my love of quilting and sewing with all, on social media.